Discover a world of passion and innovation, full of unforgettable experiences and exclusive knowledge. Join a place that rewards people who appreciate our whisky as much as we do. 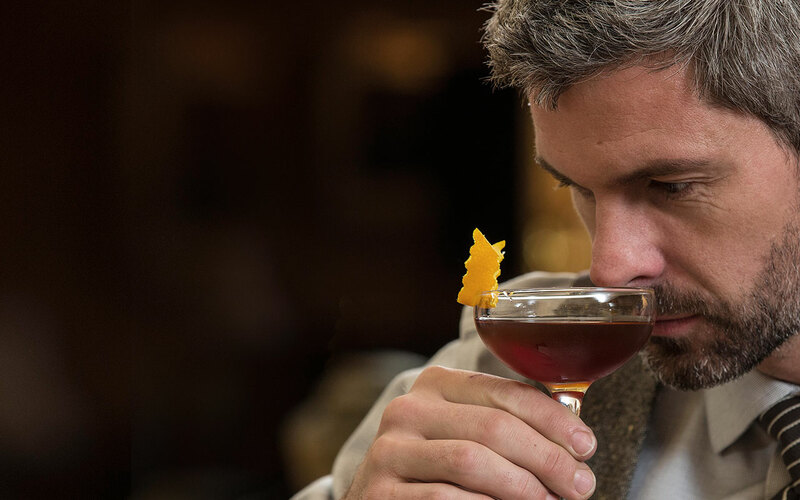 Enter our world for access to incredible insider knowledge from our whisky connoisseurs. Be on the guest list for prestigious events, tasting sessions and exciting new launches. Please fill in your details, note all fields are mandatory.